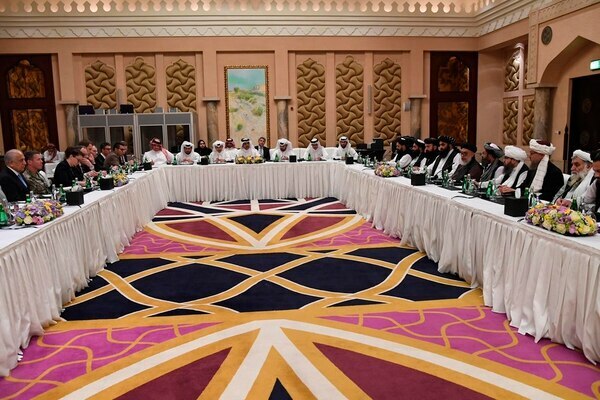 The longest peace talks between the U.S. and the Taliban to end America’s 17-year war in Afghanistan concluded Tuesday night in Qatar, with both sides saying progress had been made. 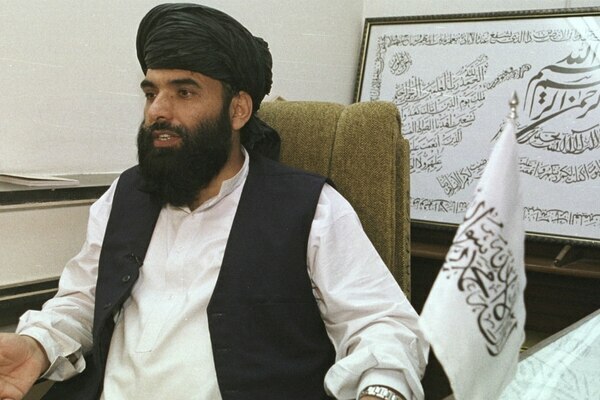 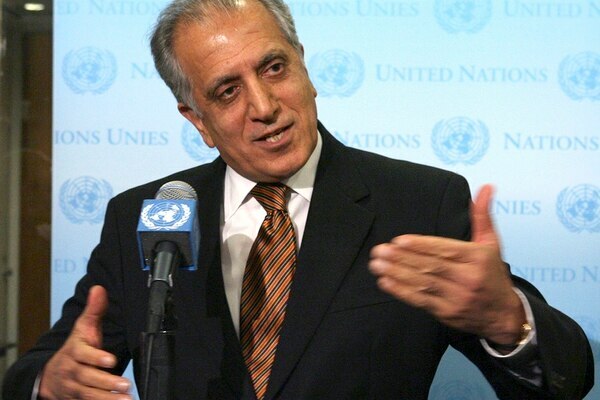 U.S. envoy Zalmay Khalilzad met with one of the founders of the Taliban for the first time on Monday ahead of the latest round of talks with the insurgents aimed at ending the 17-year war in Afghanistan. 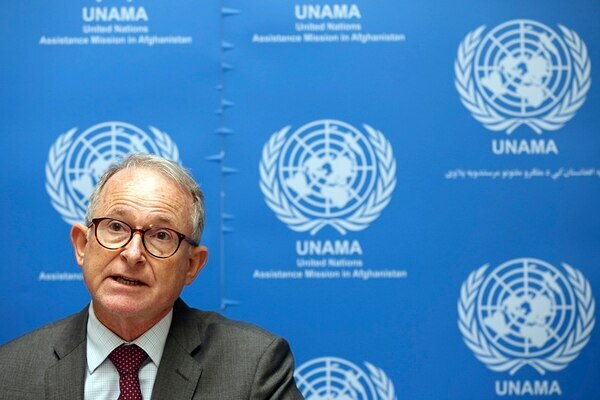 More civilians were killed in Afghanistan last year than in any of the previous nine years of the increasingly bloody conflict, according to a U.N. report released Sunday, which blamed the spike in deaths on increased suicide bombings by the Islamic State group and stepped up aerial attacks by U.S.-led coalition forces. 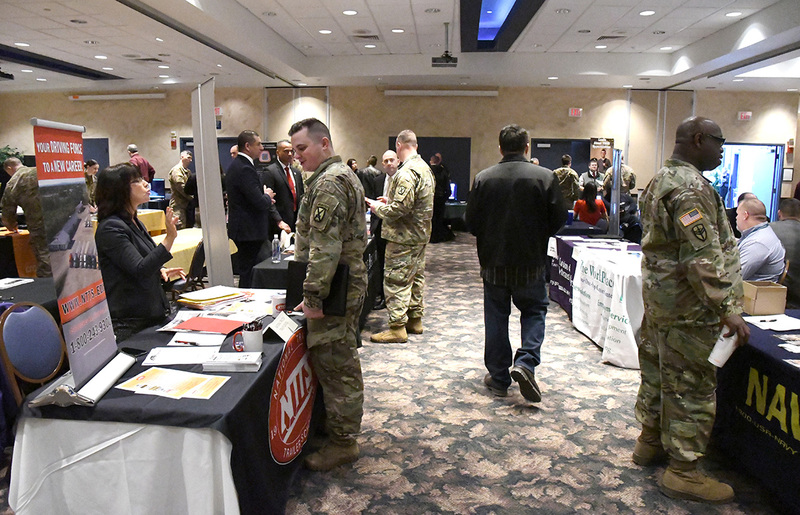 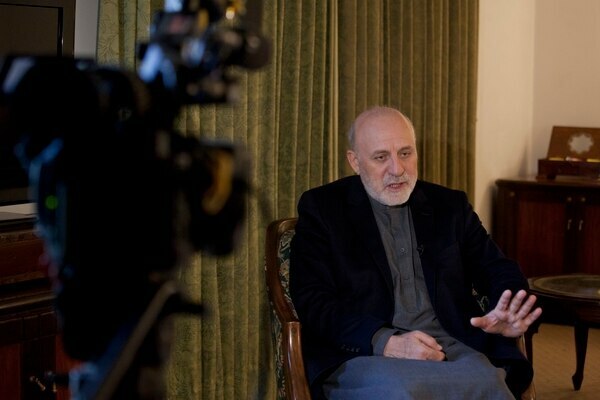 The Afghan president’s special peace envoy expressed hope Wednesday that the war that has ravaged this country for over 17 years and cost the United States about $1 trillion will end in 2019. 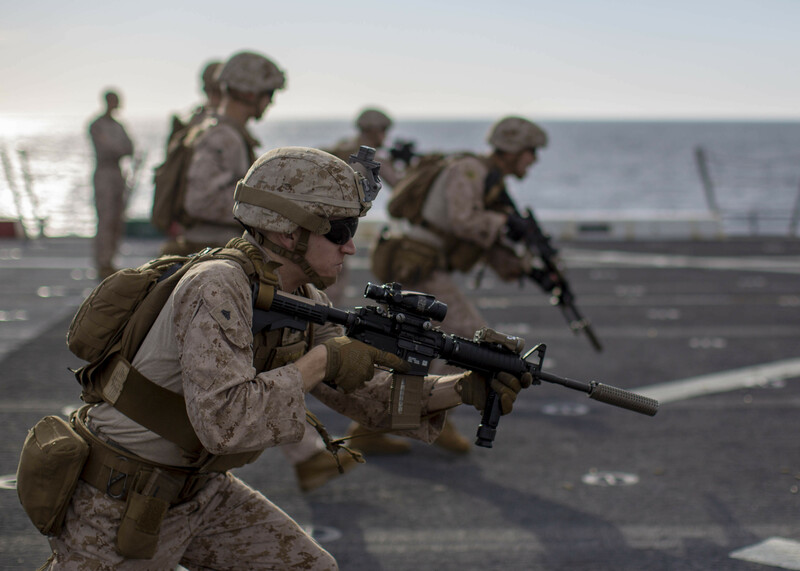 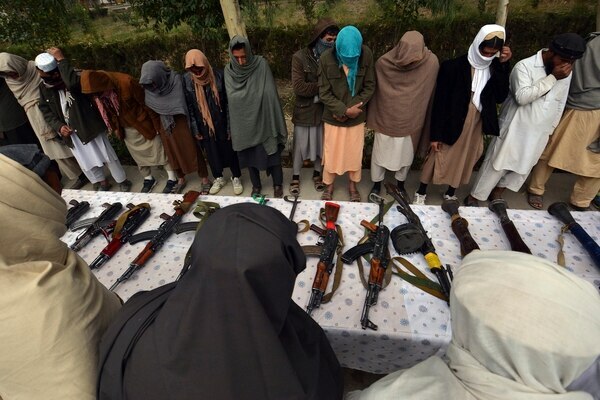 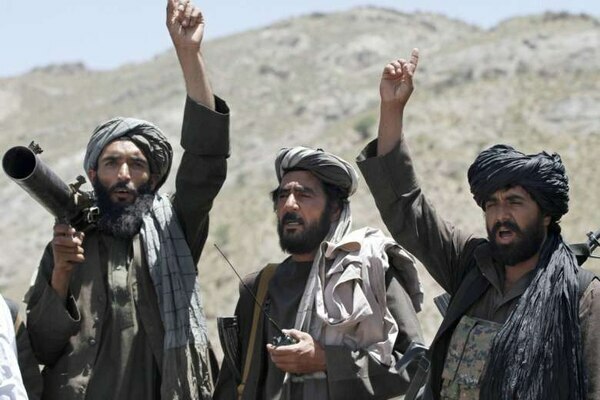 The announcement is seen as muddling peace talks and giving the Taliban leverage. 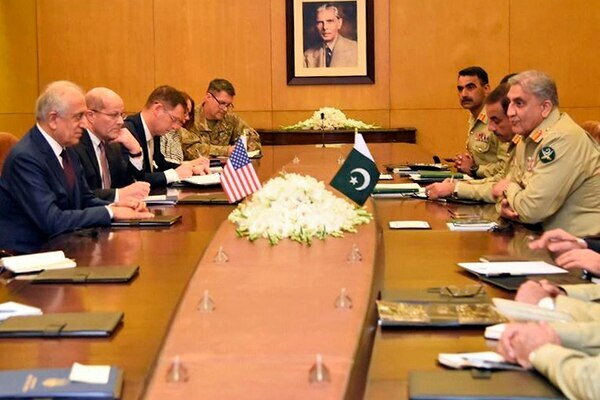 It is the first time a U.S. envoy meets with members of the Haqqani network. 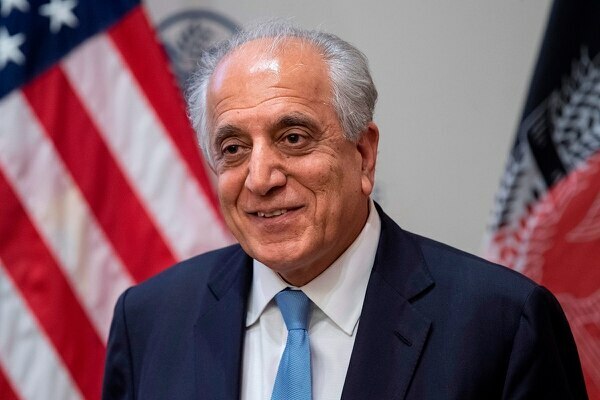 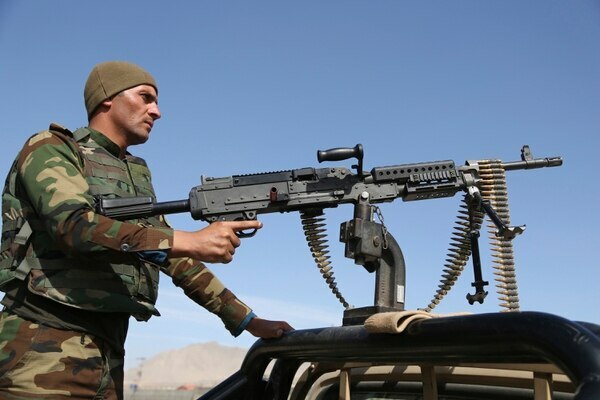 The Taliban have held three days of talks with U.S. envoy Zalmay Khalilzad in the Gulf state of Qatar, where the Afghan insurgent group has a political office, a Taliban official and another individual close to the group said Sunday.